The Russian government has sold off the vast majority of its holdings of US Treasury securities for reasons that remain mysterious, in a dramatic move that experts are calling unprecedented. 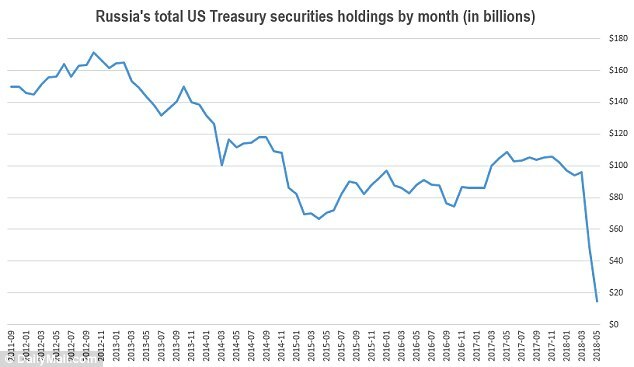 A US Treasury report released on July 18 shows that Russian holdings of Treasury securities declined by 84 per cent between March and May, down to just $14.9 billion from March holdings of $96.1 billion. 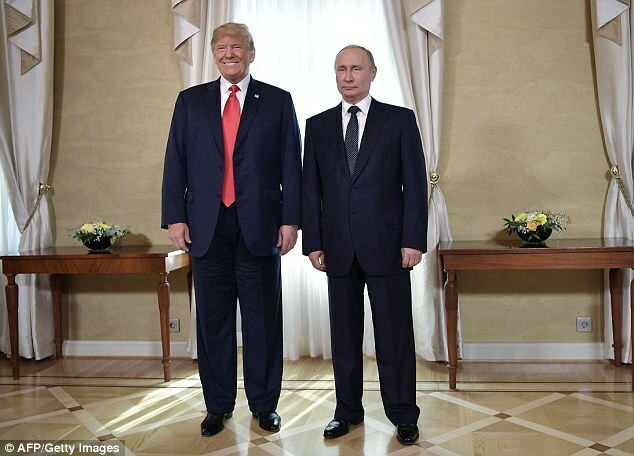 The report was issued quietly amid the controversy surrounding President Donald Trump's July 16 meeting with Russian President Valdimir Putin in Helsinki, dropping Russia from the list of major Treasuries holders without comment. 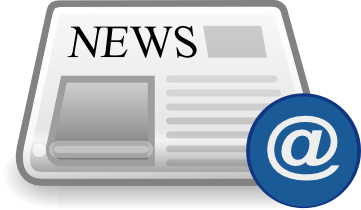 Benchmark 10-year Treasury note yields saw a spike during mid-May to a seven-year high of 3.11 per cent, possibly indicating excess supply during the sell off. But yields quickly stabilized, indicating that any Russian bond dumping had little effect on the overall market or the US government's cost of borrowing.